Enjoy this comprehensive look at the Chesterfield and Henrico Counties real estate market for January 2019. Overall prices decreased slightly over the winter months, however, quite a bit of new inventory hit the market during the month of January. Buyers use our free search tool to find homes that match your criteria. Save your search and be notified when a matching property hits the market. Sellers should take advantage of our free home evaluation tool to see how much their home is worth. The Wilson Group can answer all of your real estate questions. If you are buying or selling a home, don’t hesitate to give us a call! 🗞 What Does This Mean For Chesterfield County Buyers? 💸 What Does This Mean For Chesterfield County Sellers? 🗞 What Does This Mean For Henrico County Buyers? 💸 What Does This Mean For Henrico County Sellers? Median sold price for single-family homes during January 2019 was $259,950, an increase from December 2018 of 1.9%. There were only 494 new listings in January 2019, up 68.0% from last month and only 414 homes went under contract compared to 338 during December 2018. There were 300 closed sales during January 2019, down 20.8% from December 2018. At the end of January 2019 there 910 active listings. Average days on market increased to 50 from December 2018, and the average sold to list price ratio fell slightly to 97.2% from 98.4% in January 2019. Median average sold price for attached homes in Chesterfield County for January 2019 is $212,250, down 15.5% from December 2018. 74 new listings for attached homes came on the market in January 2019, up 15.6% from December 2018. There were 56 new pending sales for attached homes, up 16.7% from the previous month, and a total of 48 closed sales during January 2019, down 14.3% from December 2018. For January 2019 there were a total of 135 active listings for attached homes and homes averaged 29 days on the market – only one day more than December 2018. Sellers sold to list price ratio is 99.3%, down slightly from the previous month of 100.6% Median sold price for townhouses was $229,858, down 7.1% from December 2018. A total of 45 new listings came to market, down 8.2% from the previous month. There was a total of 36 new pending sales, down 10% and closed sales were up 2.9% to 36 from the previous month of December 2018. A total of 29 new listings came to market in January 2019, an increase of 93.3% from the previous month of 15. There were 20 new pending sales, up a 150% from December 2018 and closed sales decreased 42.9% from 21 to 12 for January 2019. There were 49 active condo/co-op listings in the Chesterfield County area. Homes had an average of 36 days on the market, an increase from 24 during December 2018. The average sold to list price ratio fell to 96.6% from the December 2018 ratio of 102.3%. While single-family home prices have gone up, attached, townhouse, and condo/co-op prices have decreased. Buyers will see more inventory available during the winter months and with less competition buyers can become a little more selective. Buyers should have financing in place, and be ready to act when they see a home that matches their needs. Give us a call at the Wilson Group and we would be happy to show you homes in your price range. Search for and save your favorite properties, and be sure to sign up for alerts when new listings hit the market. Sellers of homes in Chesterfield County should be patient during the slow months of winter. Sellers should see activity pick up this coming spring. It is important though for sellers to have their home priced competitively and show ready. Give us a call at The Wilson Group to get your home listed today. Use our free home price evaluation tool to see an estimate of your home’s worth. It is important for sellers to have professionals to market your listing to sell your home for the most money in the shortest amount of time. The median price of single-family homes in Henrico County for January 2019 was $241,000, a decrease of 2.4% from December 2018. Henrico County saw an increase in the number of listing to 342 versus 165 the previous month. Median sold price for attached homes was $194,741 for January 2019, a decrease of 35.7% from December 2018. January saw an increase of 90.2% in new listings and new pending sales were also up 56.5% from December 2018,however closed sales decreased month to month, down 53.2% from December 2018. January saw an increase of active listings up from 158 to 168 compared to December 2018. Average days on the market increase from 35 in December to 47 in January 2019, and the average sold to list price ratio fell from 102.8% to 99.5% from the previous month. Median sold price for townhouses in Henrico County for January 2019 was $187,000, a decrease from $335,955 the previous month. There was an increase of new listings during January 2019 of 81, up 68.8% from December 2018. New pending sales were up 31.1% from the previous month, and closed sales decreased 59.3% to 33 for January 2019. There were a total of 110 active townhouse listings for January 2019, an increase from the previous month. Average days on the market increased slightly from 33 to 36 days in January 2019, and average sold to list price ratio fell from 104% in December 2018 to 100.7% for January 2019. During January 2019, condo/co-op median sales price was $217,500, an increase of 30.2% from December 2018. A total of 35 new listings came to market, up 169.2% from December 2018. There was an increase of total pending sales to 38 from 17 during the previous month. However, January 2019 saw a decrease of closed sales, down 36.7% from December 2019. There were a total of 58 listings for January 2019, down slightly from 62 the previous month. Average days on the market increased to 66 from 41 in December 2018, and average sold to list price ratio also fell in January 2019 to 97.5% from 99.6% the previous month. Buyers looking for homes for sale in Henrico County can expect to see lower prices over the winter months, and less competition when making an offer on a home. Overall there is more inventory available on the market and buyers should have more choices when searching for a home. Search for a home, save your favorite properties and get notified when a matching property becomes available. The Wilson Group can answer all your home buying questions. Give us a call today to get started on finding your perfect home. Sellers can expect slightly less activity over the winter months. There has been an increase in the number of listings available on the market. It is important to have your home priced correctly and show ready to stand out among the competition. Use our free home evaluation tool to get an estimate of your home’s worth. Give The Wilson Group a call and we will answer all of your questions about selling your home. We will show you how pricing, presenting your homes for showing, and marketing are crucial to getting your home sold quickly and for the most money. 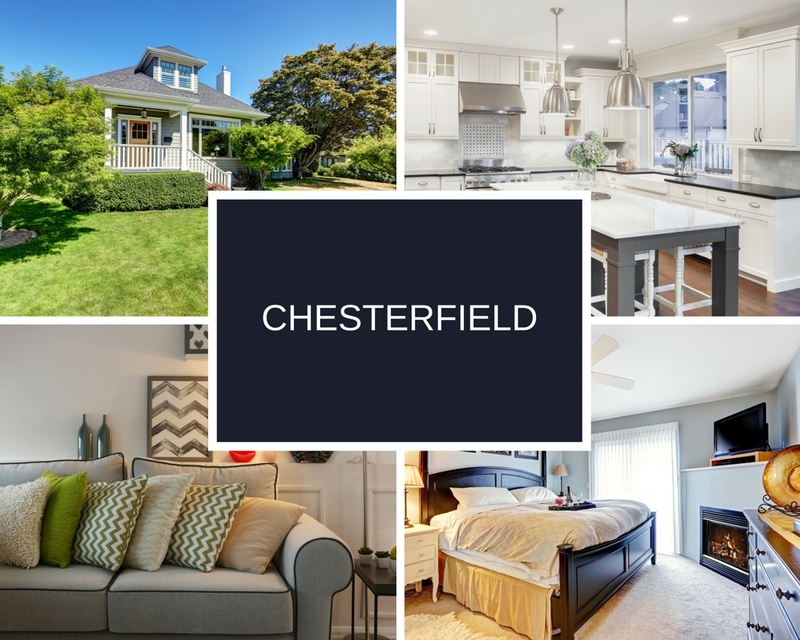 Here are the most recent home listings just added to the database in the median sale price range for Chesterfield County – all homes here are priced at $259,000 or less. 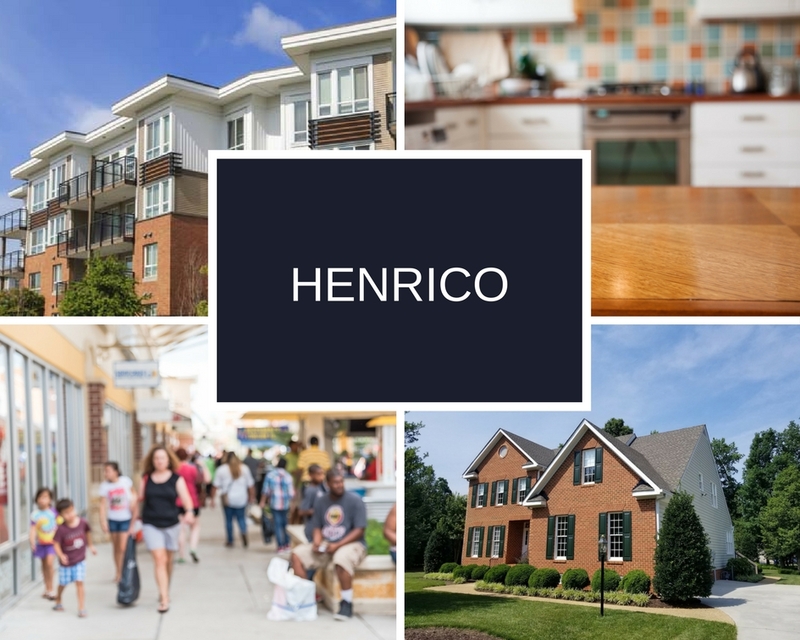 Here are the most recent home listings just added to the database in the median sale price range for Henrico County – all homes here are priced at $241,000 or less.